The 4 Function Facial Rejuvenator combines amazing treatments in one sleek unit that delivers great results that your clients will love. The large color touchscreen control is intuitive and easy to use. Spa professionals simply choose from the 4 functions: Oxygen Jet Peeling Pen, Multipolar RF, Diamond Micro dermabrasion or Red LED Oxygen Mask and follow the on screen directions. The Oxygen Jet Peel is a painless, skin treatment procedure that dramatically improves the appearance and texture of your skin in a rapid manner and provides a discernible enhancement to the recipient from the very first Jet Peel treatment session. The treatment combines pure oxygen and sterile saline to gently cleanse and hydrate the skin. The combination is delivered much like an airbrush treatment (mini pressure wash) and the effect is amazing. This gentle cleansing unclogs pores and removes dirt and makeup that can build up on the skin’s surface over time. The infusion of oxygen refreshes the skin’s texture and appearance. Oxygen Jet Peel treatments are highly beneficial for skin texture improvement, wrinkle reduction, and overall skin rejuvenation. These treatments are also beneficial for minimizing acne breakouts. 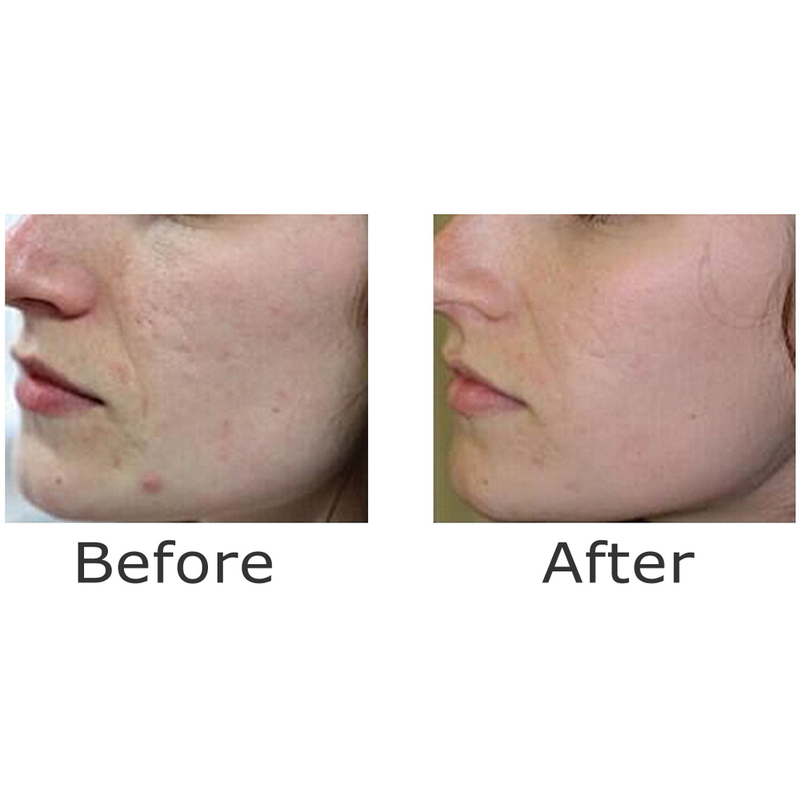 Jet Peel quickly addresses eruptions, resulting in acne breakouts drying up and almost disappearing overnight. By generating heat deep in the tissue there is a rush of collagen creating noticeably tighter skin. A breakthrough in RF technology delivers the benefits of both mono and bi-polar RF to tighten the skin during a warm and comfortable session. Benefits: promote collagen production, Face Lift, Facial Toning/Firming, Wrinkle Removal, improve sagging neck skin, Tighten Body Skin, reduce facial fat, reduce pores and roughness, promote skin texture, and more. Radio Frequency (RF) energy treatment is a new technology for non-surgical body contouring, fat and cellulite reduction. RF energy can be used in treatments to effectively contour the body and reduce the appearance of cellulite and fat. With deep, controlled heating of the fatty layers under the skin, the effects of tissue tightening and increased blood circulation mean that fatty deposits are drained through the lymphatic system, reducing the appearance of cellulite. Most people should see at least a mild improvement in their skin tone, with a temporary reduction in the appearance of cellulite and possible inch loss, with minimal risks and downtime. Diamond Microdermabrasion is one of the easiest and most effective ways to fight the effects of aging. With the use of high-tech skin care products, specialists are able to penetrate deep into the skin, allowing your body to build collagen and help you recover your youthful appearance. Diamond microdermabrasion works with a diamond-tipped handpiece that gently abrades and exfoliates dead skin cells. Like the crystal microdermabrasion, the dead skin is either suctioned off right away in the same handpiece or in a secondary process. The diamond-tip microdermabrasion is safer to perform closer to the eyes and has more flexibility in sensitive areas or on more sensitive skin. Diamond microdermabrasion is a great choice for treating: Flaky Skin, Wrinkle Reduction, Relief From Hyper Pigmentation, Acne Scars, Oily Congested Skin, Blackheads, Whiteheads, Ingrown Hairs, Sun Damage, Crow’s Feet, Cellulite, Stretch Marks, Enlarged pores, Blemishes, and more. LED (Light Emitting Diodes) Light Therapy a relaxing way to get your skin looking and feeling great. The Red LED light can enhance the cells activity, promote cells metabolism, enhance collagen production, accelerate blood circulation, increase skin elasticity and improve the overall condition of the skin. 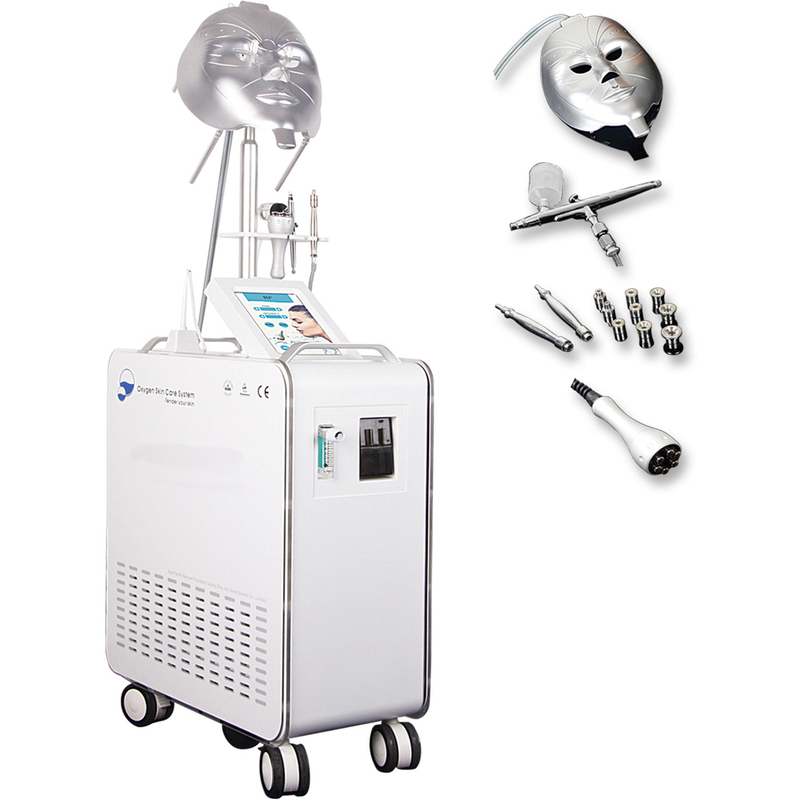 The addition of the Oxygen Therapy offers anti-aging benefits, anti-oxidation and overall skin repair.